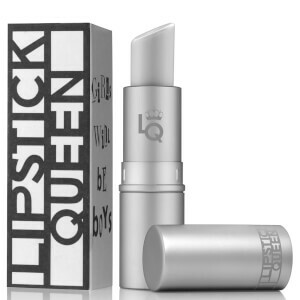 Accentuate your pout with Lipstick Queen's Lip Liner; a soft, creamy lip pencil that glides on effortlessly to deliver rich, waterproof colour. Infused with nourishing Jojoba Oil and antioxidant Vitamin E, the long-wearing, transfer-resistant liner can be worn alone or used with your favourite lipstick to prevent feathering and bleeding. 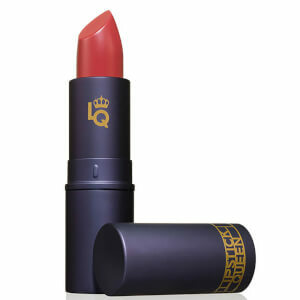 Available in a range of shades, you can create expertly defined, luscious lips with superior colour payoff. Complete with a sharpener for a precision tip every time you apply. Für eine optimale Definition vor dem Lippenstift auf die Lippenlinie auftragen und dabei wie gewünscht formen. Für einen weicheren Look erst Lippenstift und dann Konturenstift auftragen.